Overbuilt for your safety. 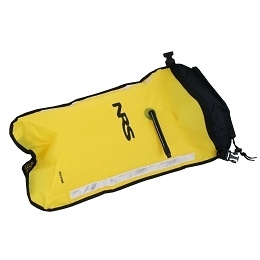 The NRS Sea Kayak Paddle Float gives you unmatched support for self rescue. 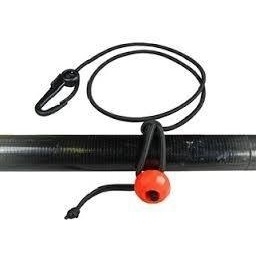 This easy to use compact paddle float serves as an outrigger to stabilize your boat in an unassisted re-entry situation. 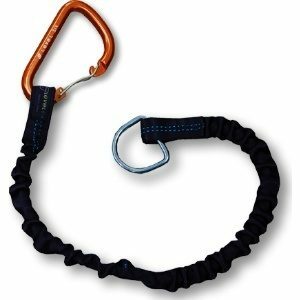 The huge main pocket easily slips over a paddle blade and securely buckles to the shaft with 1″ webbing and a barrel lock draw cord. 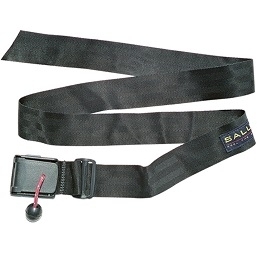 Constructed with a durable nylon outer shell with 2″ webbing grab loop. Dual air chamber design with easy to use twist valves provide you with a back up chamber if ever necessary. 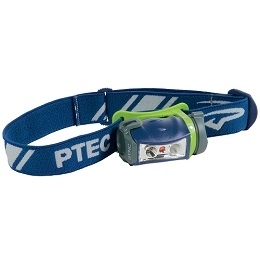 Reflective tape for additional visibility. NOTE: to prevent water entry, be sure the air chamber valves are closed until you need to inflate a chamber. You only need to inflate one of the air chambers while using the float.